Can't find what you want? Put in your request and we may be able to include it on our next sheet for etching. A selelction Wonderful West Country Class plate sets are now listed and available. Many of these have multi-coloured tranfer inlaid crests and where applicable backing plates are also available. All Battle of Britain Class plate sets are now listed and available. Many of these have multi-coloured tranfer inlaid crests and where applicable backing plates are also available. Ornate Western Region Headboards are now available See Ref FEPHB22 for complete range. 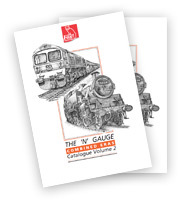 MORE CLASS 37 NAMEPLATE SETS ADDED MARCH INCLUDES Gartcosh, The Scottish Railway Preservation Society. 92214 BR Standard Class 9F 2-10-0. 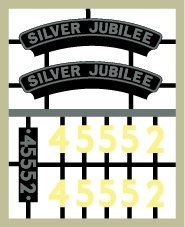 LEICESTER CITY Pair of nameplates in brass with smokebox number in stainless steel - BLUE. Click here for full HEADBOARD range. More added 18 FEBRUARY 2019 including THE JACOBITE, RAIL OPERATIONS GROUP plus Train Reporting Discs and other boards shown below. 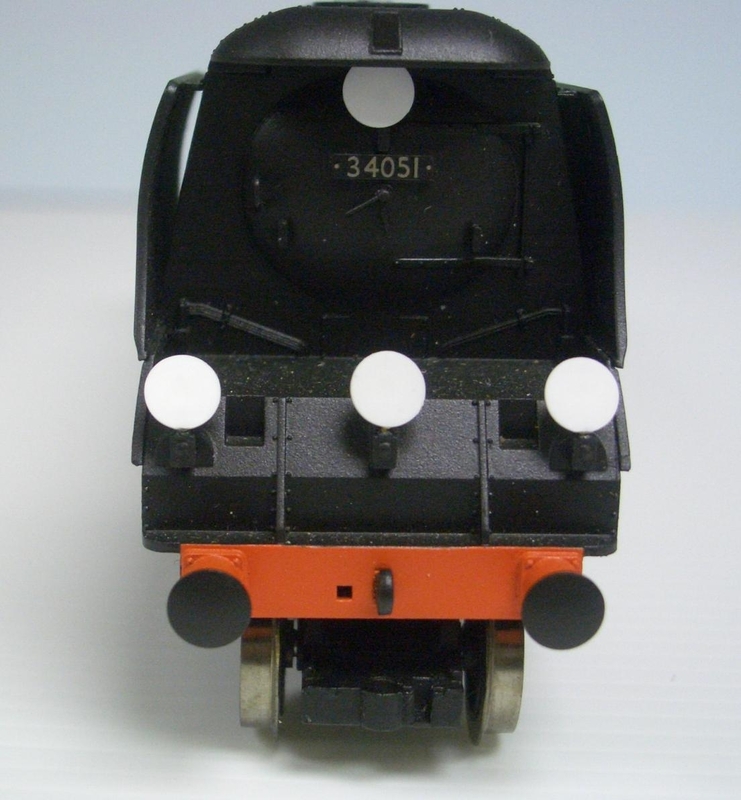 A selelction of West Country Class plate sets are now listed and available. Many of these have multi-coloured tranfer inlaid crests and where applicable backing plates are also available. 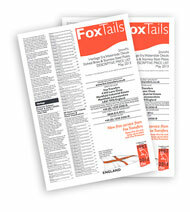 Click here for the sets available in 7mm/0. ADDED 20 JULY 2018 Brass plaques with inlaid transfers can also be purchased separately. 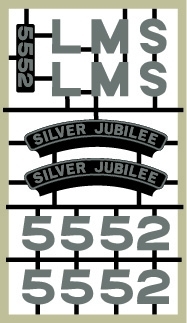 All Merchant Navy Class plate sets are now listed and available. All have multi-coloured tranfer inlaid flags.